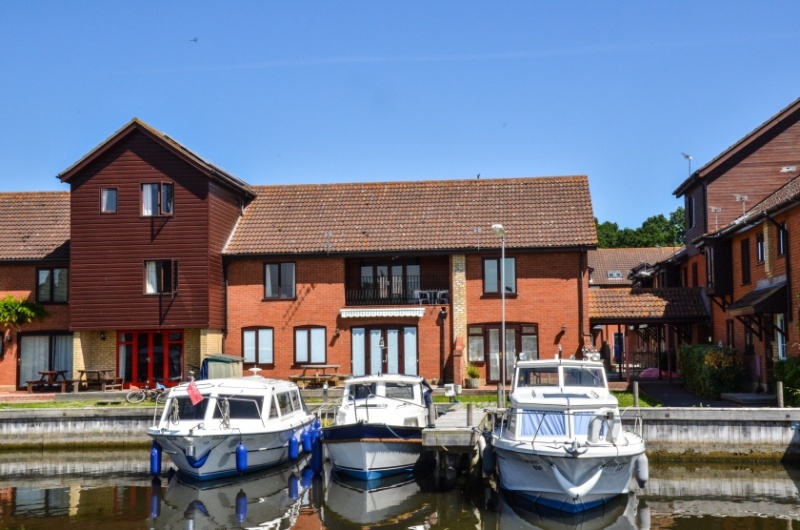 Riverside Marina & Cottages has the best amenities around. Enjoy Riverside Marina & Cottages when you stay in Yankeetown. Drivers will find quick and easy parking just around the corner from Riverside Marina & Cottages. For a top-notch and affordable vacation destination, book a room at Riverside Marina & Cottages in Yankeetown and reap the benefits.